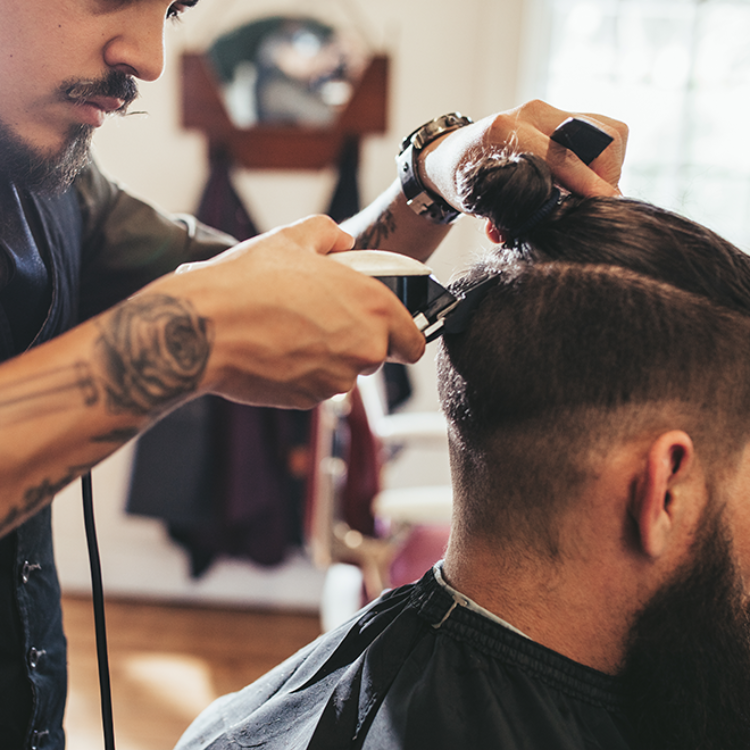 Get amongst one of the coolest and in-demand industries in New Zealand… Barbering! In this NZQA approved programme, you will learn how to create all the latest styles, as well as the classics, securing long and successful careers. Taught by renowned industry professionals, students will learn a range of techniques and product knowledge to complement their styling abilities. Commitment to excellence and innovation includes ensuring our graduates are trained expertly in all aspects of their chosen craft. Graduates from this course will stand out to employers in the barbering industry.